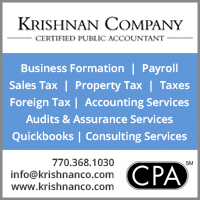 Kennesaw State University's Year of India for 2017-2018 (logo at left) was kicked off with three rare performances of Holst's opera, Savitri. Gustav Holst, a British music composer, arranger, and teacher, had been riveted in his twenties by the Mahabharata and ancient Hindu scriptures and had decided to study Sanskrit. 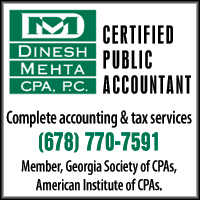 He later composed an opera around the story of Satyavan and Savitri in 1908, one of several works in his “Indian phase.” When Kennesaw State University scheduled its Year of India for 2017-2018, Holst’s opera was the perfect thing to kick off the year. Todd Wedge, Instructor of Voice at KSU’s School of Music, collaborated with Rifka Mayani, Artistic Director of the Tandav Themes Dance Academy and the instructor of Bharatanatyam at KSU’s Department of Dance (the only school offering this course in the Georgia University system) to produce this brilliant program along with Music Director Judith Cole, an Artist-in-Residence in Collaborative Piano. 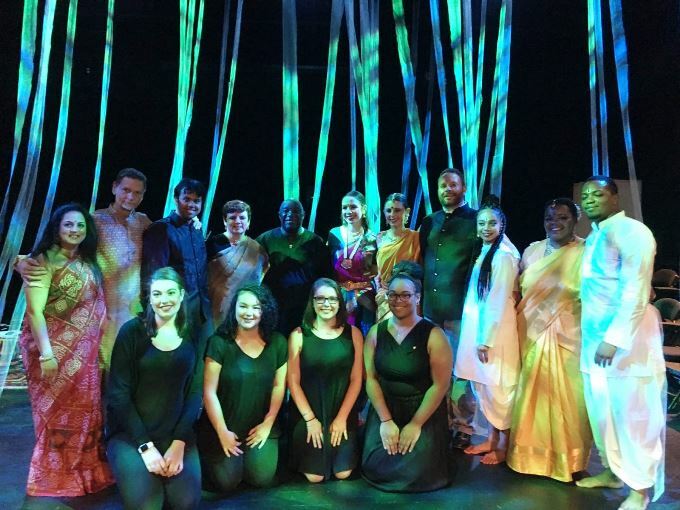 With KSU students in dance and music, they brought the house down with three sold out shows of Savitri, the fusion opera, on August 25-27, 2017. Rifka Mayani (right), choreographer of KSU's production of Savitri, with her dancers who portrayed the King Ashtapati​; Satyavan - the husband​; and Savitri - the devoted wife who wins her husband's life back from the Lord of Death, Yama. The three dance students, Amir Sanders (Satyavan), Lily Helmly (King Ashvapati and Yama – God of Death), and Jordan Slaton (Savitri), versed in the western forms of jazz, ballet, and tap, dedicated themselves over a month and half to study Indian mythology and practice Bharatanatyam until they perfected the nuances. They tirelessly rehearsed to the raga and tala, firstly by the bol or spoken rhythm by Rifka and later to the actual percussions played on tabla and dholak by Jerry Fields and tonal emotions added by sarod player Souryadeep Bhattacharya. (Left) Dancers learned to put red dye (alta) on their hands (hasta). 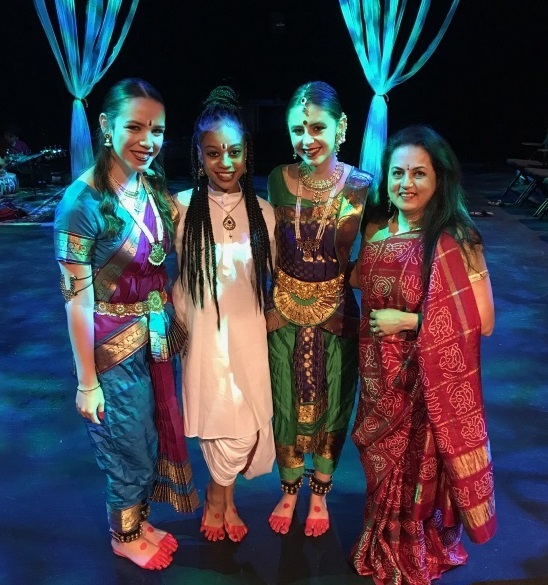 The girls also immersed themselves in the culture by learning how to drape the sari and wear the full Bharatanatyam attire, complete with hair styling, artistic jewelry, and ghungroos (ankle bells), and to make the palm, feet, and accentuated eye make-up for the dance. Similarly, opera student Deondria West (Savitri) and Jason Raphael (Satyavan) also had to dress for their parts to transport the story from storytelling in the beginning to the actual vocal opera performance at the end. Senior vocal performer Oral Moses who sang for Yama – God of Death lent his voice through the stage lofts while Lily, draped as Yama, was behind a white transparent curtain with a red light to accentuate Yama’s silhouette. Strips of white chiffon fabric were suspended from stage rods high above and lit with different colored flood lights to change the ambience from King Ashvapati’s palace to Satyavan’s jungle and back. One beauty of the entire production was that there was no amplification of the natural sound produced by Judith’s piano, Rifka’s bol, the choral group, musicians, or even the three lead singers—all gave superb performances that were heard, seen, and enjoyed by all opera attendees. Assisted by the promotion received from the half-hour interview of Todd, Rifka, and Deondria on NPR by Lois Reitzes, the three shows were completely sold out, and sadly, people had to be turned away without seeing this rarely produced complete fusion opera. 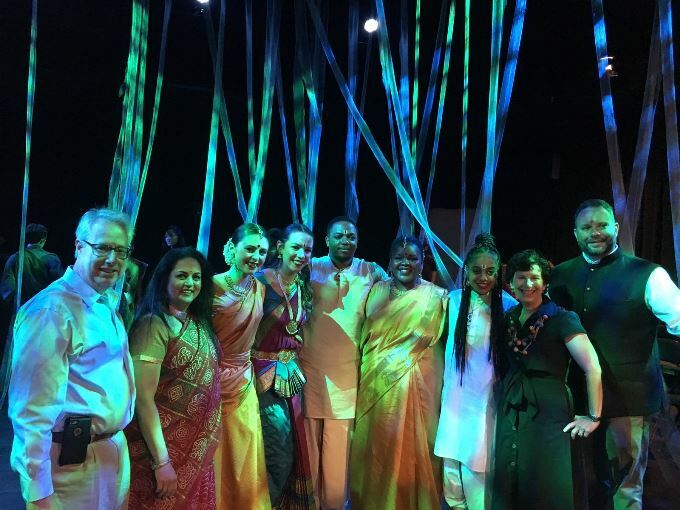 KSU President Sam Olens, dance instructor Rifka Mayani, dancer Jordan Slaton (as Savitri), dancer Lily Helmly (King Ashvapati and Yama – God of Death), male lead opera singer Jason Raphael (Satyavan), female lead opera singer Deondria West (Savitri), dancer Amir Sanders (Satyavan), music director Judith Cole, and voice instructor Todd Wedge.